A pearly white texture, at the crossroads between cream and milk. A genuine touch of kindness to your dry hair. 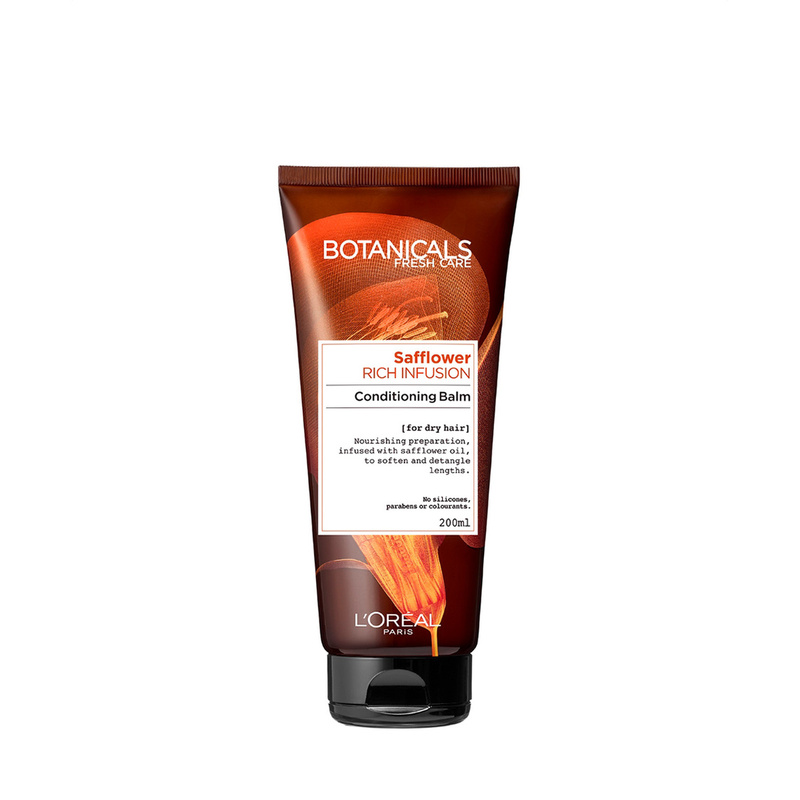 Leave Botanicals Safllower Rich Infusion Conditioner for two minutes in your hair. Then comb your hair with your fingers, and enjoy its fresh, soothing aroma.